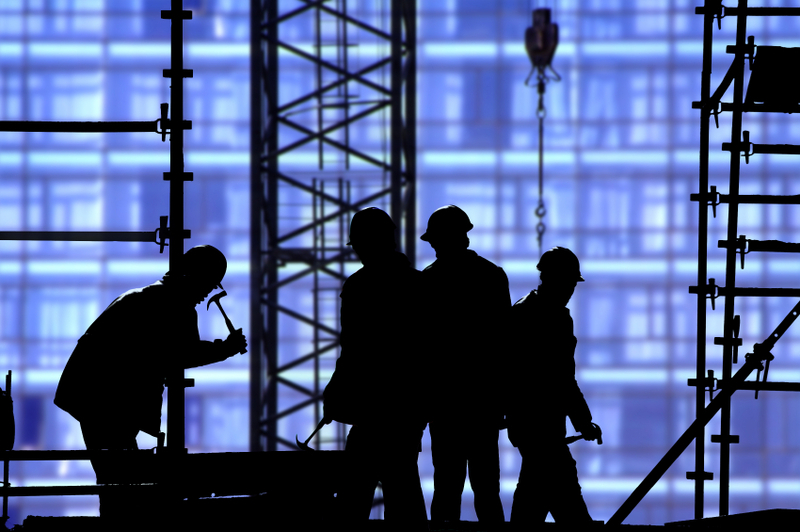 We have helped all types of construction companies attract new clients and grow their businesses. In today’s economic times, it is vital that electricians, plumbers, general contractors, and real estate developers become more savvy in their pursuit of attracting contracts to not only survive, but to thrive. WeSprout knows and understands the construction industry and we know how to leverage the Internet to your advantage. Let us help drive customers, other businesses, and potential partners who looking for your services directly to your business. Time and time again WeSprout has demonstrated we are leaders in construction industry marketing services. Whether you are looking for a website or a complete marketing campaign, we can make your company a leader of your industry.